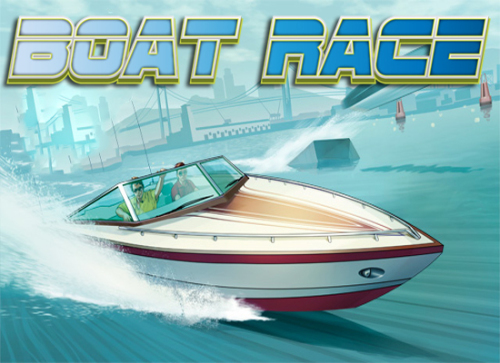 Description Boat Race is a great racing game. In this racing game you need to show all your driving skill.You can choose different mode of the game: Champions, Single, Shadow and Trial mode. Every mode have four different levels. Good luck!